Arjun Kapoor is currently busy shooting for his upcoming film Namastey England along with his Ishaqzaade co-star Parineeti Chopra. Before that, the two actors were shooting for Dibakar Banerjee's Sandeep Aur Pinky Faraar in many remote locations in India. The film is slated for a 3 August release. 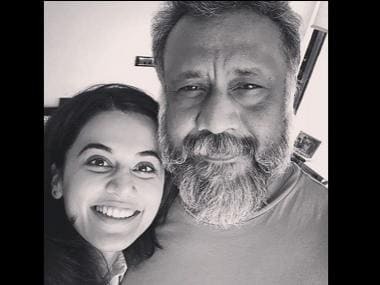 Kapoor will later start working on Ashutosh Gowariker's mega-budget film Panipat, also starring Sanjay Dutt and Kriti Sanon. It is now reported that the Aurangzeb actor has been roped in to star in the Hindi remake of the Malayalam film Premam. The film is an "unusual love story" as it chronicles a man's romantic journey across three stages of his life — adolescence, college days and adulthood. Kapoor will be seen opposite three different female leads in this film, according to a Times of India report. The Hindi remake will be helmed by Abhishek Kapoor. After his major fallout with KriArj Entertainment's Prernaa Arora, Kapoor had walked out of the film Kedarnath. The film was to star Sushant Singh Rajput and Sara Ali Khan, daughter of Saif Ali Khan and Amrita Singh. Following Kapoor's ousting from the project, it is reported that the film has been suspended as of now. 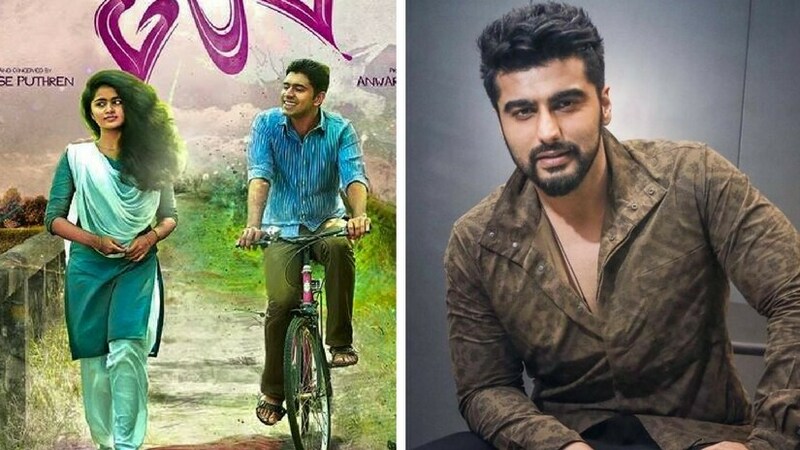 The 2015 Malayalam film Premam was written, edited and directed by Alphonse Puthren. The film starred Nivin Pauly in the lead role; it was also the debut film of now screen sensation Sai Pallavi.